1st floor accommodation situated in the village of Finstown, central to the Orkney Islands. Just a stones throw from the water it partially looks out onto Firth bay, across a quiet shared courtyard with private parking. Comprising of a well equipped kitchen / living area, shower room, and two bedrooms. Beds available can either be 2 king size beds or 1 king size and 2 single beds, with an additional z-bed and two travel cots also available. All bedlinen and towels provided free of charge. Catering for families, we are child friendly with a high chair and stair-gate available on request as well as the travel cots. £69 per night rate, includes private parking and wifi at no extra cost. Late check outs also available. 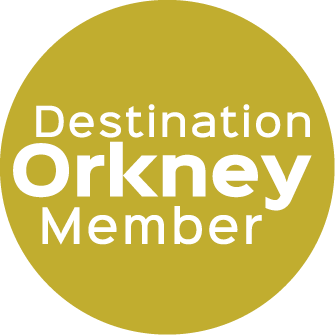 Central to Mainland Orkney and with many of the main bus routes right on the door step, it's ideally situated for any type of stay.